The Lindbergh Kidnapping . . . The O.J. Simpson Case . . . The Murder of Stanford White. . .
20th Century America had an abundance of crimes that were labeled The Crime of the Century. Chicago’s version took place on May 21, 1924. Shortly after 5 in the afternoon, 13-year-old Bobby Franks left the Harvard School for Boys in the Kenwood neighborhood, and began walking the three blocks to his home. He never got there. The next morning Bobby’s wealthy parents received a ransom note. But before any money could be paid, the boy’s body was discovered near Wolf Lake. Teachers at the school were considered prime suspects. Then police found a pair of eyeglasses near the crime scene. The glasses were traced to 19-year-old neighbor Nathan Leopold. Leopold said he must have lost the glasses while bird-watching. On the night of the murder, he had been out with a friend, 18-year-old Richard Loeb. Loeb was called in. He supported Leopold’s story. The police continued to question Leopold and Loeb separately. Their alibis broke down. They admitted they’d kidnapped Bobby Franks. 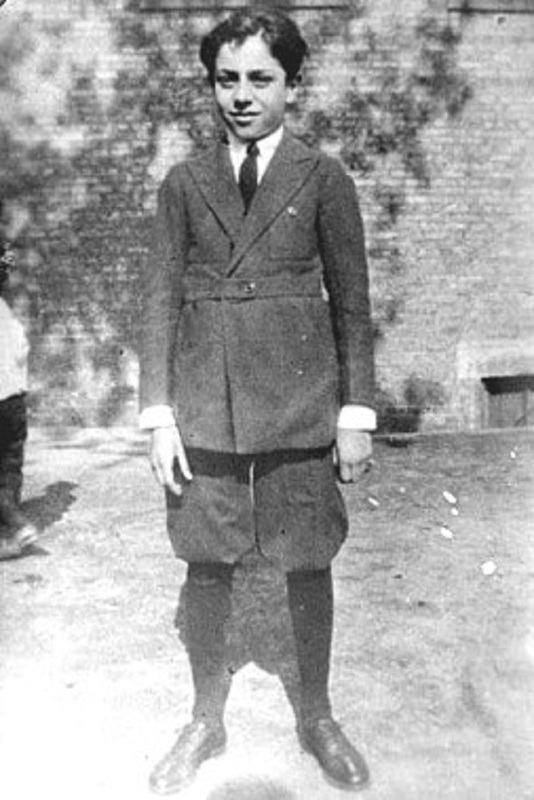 Leopold said that Loeb had done the actual killing. Loeb claimed that Leopold had done it. 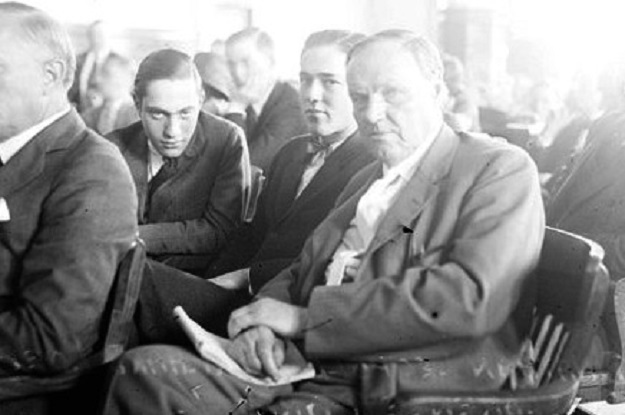 The Leopold and Loeb families hired Clarence Darrow for the defense. To avoid a jury trial, Darrow had his clients plead guilty. Otherwise, he felt certain they would be hanged. At the sentencing, Judge John Caverly heard Darrow’s arguments. Darrow reminded the judge that Leopold and Loeb were legally minors. They might be intellectuals, but they had diseased minds. The murder had not been brutal. Besides, capital punishment itself was brutal and uncivilized. Darrow convinced the judge. Leopold and Loeb were each sentenced to life in prison for the murder of Bobby Franks. Added to that was a 99-year sentence for kidnapping. The killers were sent to the state prison at Joliet. Both of them used their time organizing a school for the other convicts. In 1936 Richard Loeb was killed in a brawl with another inmate. Nathan Leopold was paroled in 1958. He moved to Puerto Rico and worked in a hospital. He died in 1971. The Leopold-Loeb case was one of the inspirations for "Rope," a 1948 Hitchcock film. "Compulsion," a more straight-forward treatment (though with the names changed) came out in 1959. The most recent book on Chicago&apos;s Crime of the Century is Simon Baatz&apos;s For the Thrill of It.